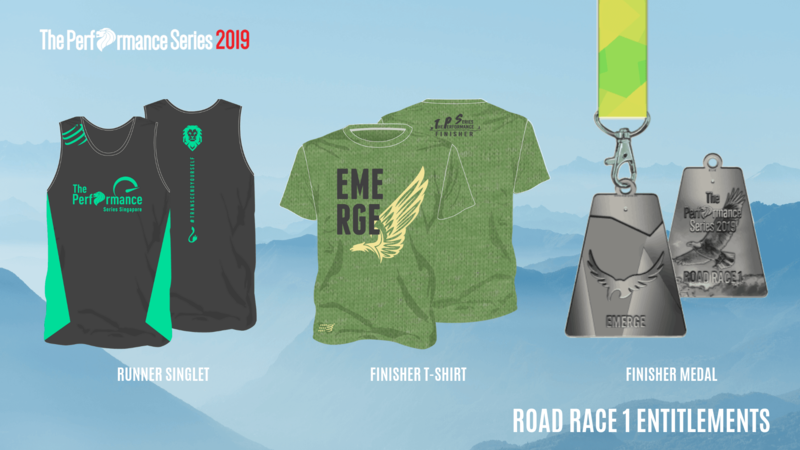 6 Running Events to Join in the First-Half of 2019 | JustRunLah! It’s a brand-new year, and of course, most us wish to join a marathon or to at least start exercising as part of our new year’s resolution. 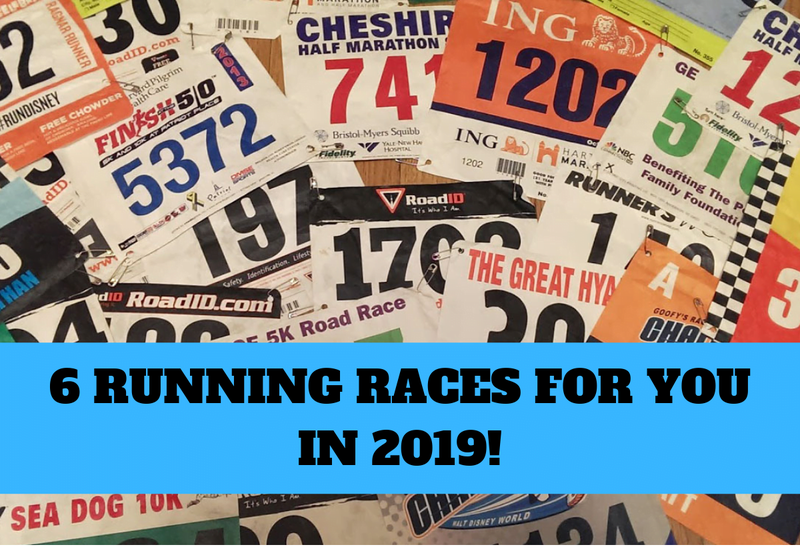 Perfect for you since there’s a lot of exciting races coming in the first half of 2019! With all the different races coming up every month, there is always something for everyone! A new addition to The Performance Series this year – Virtual Challenges. A virtual challenge is a series of runs that you can complete at your own pace and time. Additionally, Join both TPS road races and virtual challenges and reward yourself with an add-on lion-head medallion where the different races, get connected. 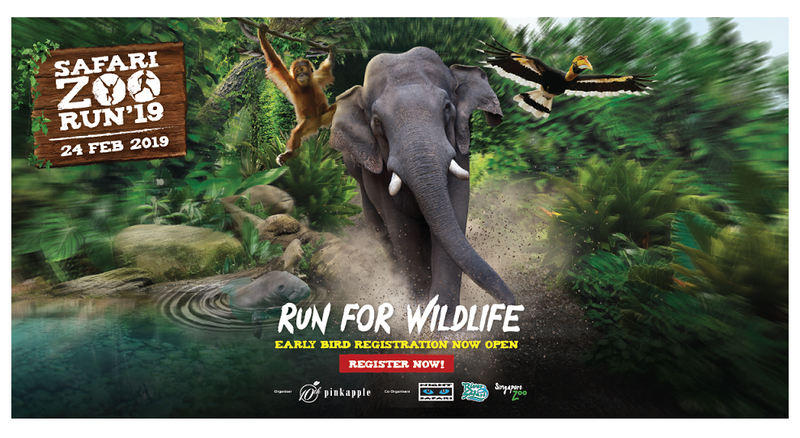 Be part of this huge running event in Singapore with your family or runner friends! 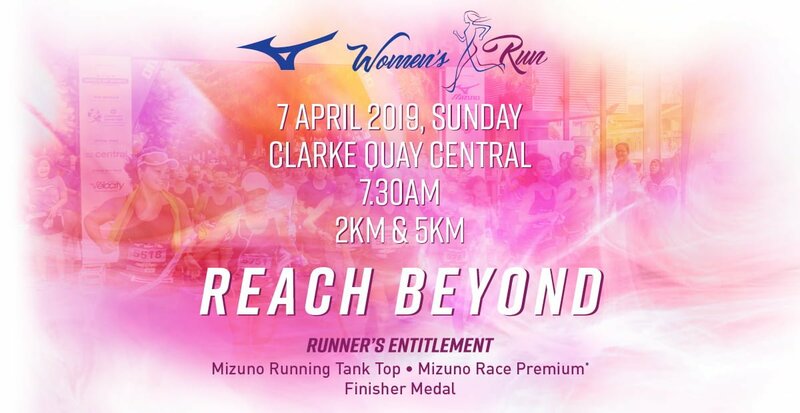 A perfect running event for you to improve on your PB or just run for fun! It is a race for everyone and anyone! 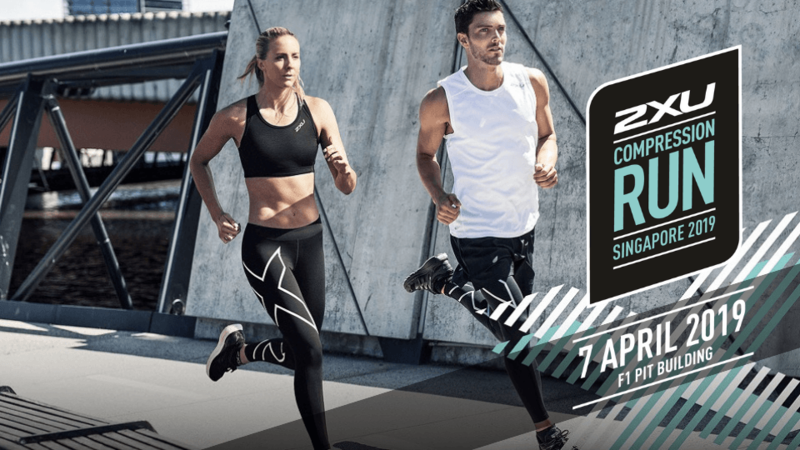 Take this opportunity to run around iconic landmarks in Singapore where you will be fully immersed in nature and the lion city! Also, 21.1 km is back by popular demand and also, complete your TPS entitlement set! Are you ready to #TranscendYourself in 2019? 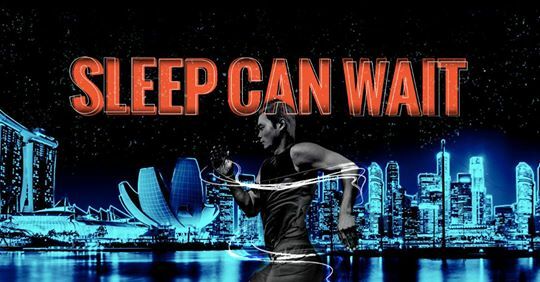 Strive for greatness beneath a starlit sky and cooler temperatures with Asia’s largest night marathon, OSIM Sundown Marathon. Not only that, you will be running for a cause. Some of the beneficiaries include the Singapore Disability Sports Council, The Straits Times School Pocket Money Fund and RunningHour. Sleep can definitely wait. Are you looking to join more running events? 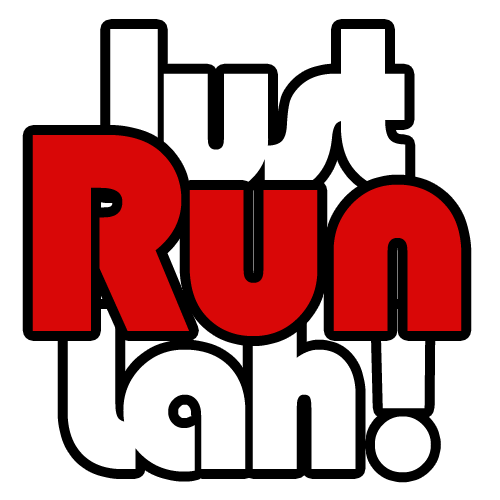 Check out the selected events available for registration on our platform, JustRunlah! Connect. Registering via our platform is safe, fast and secure!